This week’s story hour was all about rhythm! I regularly talk with families about the role music, and singing, can play in literacy- it helps kids hear the rhythm (cadence) in language and slows down are speaking so they hear more sounds. And it’s fun to sing, dance and make music! So, I am a big fan of books that incorporate fun sounds and rhythm into the story. A couple of kids are particularly big fans of any music or sound activities we do, so this story time theme is dedicated to them! We started story time at each location with Storytime Katie’s version of Rafi’s Shake Your Sillies Out using shakers. I was inspired after arranging an upcoming summer visit to our library by the musician Andy Mason, who also does a great version. We shook, jumped, stretched, clapped, and stretched some more to get rid of the late January blahs. These kids love to sing, wiggle, and dance! Since only a few kids had arrived at this point I then read Giraffes Can’t Dance to give the others a chance to arrive and get settled. From there we moved on to more music and movement! In one of the outreach programs we use a room with a linoleum floor (vs. the carpeted floor at the library) so the sounds we created were fun and different. We used the the rhythm sticks I made out of dowels to make quite a ruckus banging on the floor, metal chair legs, mats, other rhythm sticks, shakers, books, you name it! After the free form music making we made sounds together with this song I found at Read Sing Play. I read a suggestion somewhere along the way that is helpful with the rhythm sticks- have the kids rest the sticks on their shoulders between trying out the sticks on their own and playing this song. It is a great tool for focusing the kids’ attention. This is the way we tap our sticks so early in the morning! This is the way we rub our sticks so early in the morning! This is the way we tap our knees so early in the morning! This is the way we bang on the floor so early in the morning. The additional verse lets us do what we really want to do, bang on the floor, in addition to making the softer sounds called for in the earlier verses. We have also used this rhyme with the sticks. It’s a favorite in snow country. 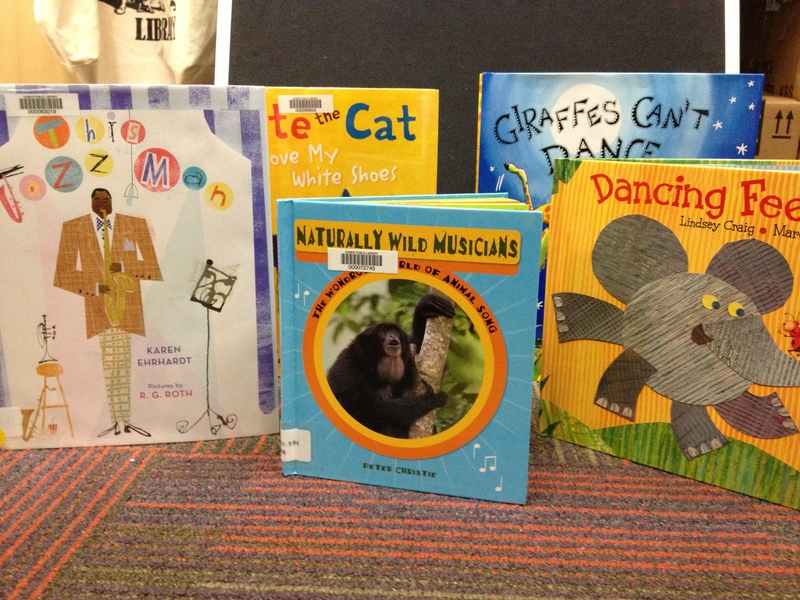 I continued on with books and read This Jazz Man, Pete the Cat: I Love my White Shoes, and Dancing Feet. With each page, we were predicting, counting, identifying colors, interpreting illustrations, naming animals, and learning about jazz and music. The great questions kept on coming! Just before we moved on to the craft for this week, I brought out the flannel board. The kids got quiet as soon as they saw the blank, black rectangle appear. 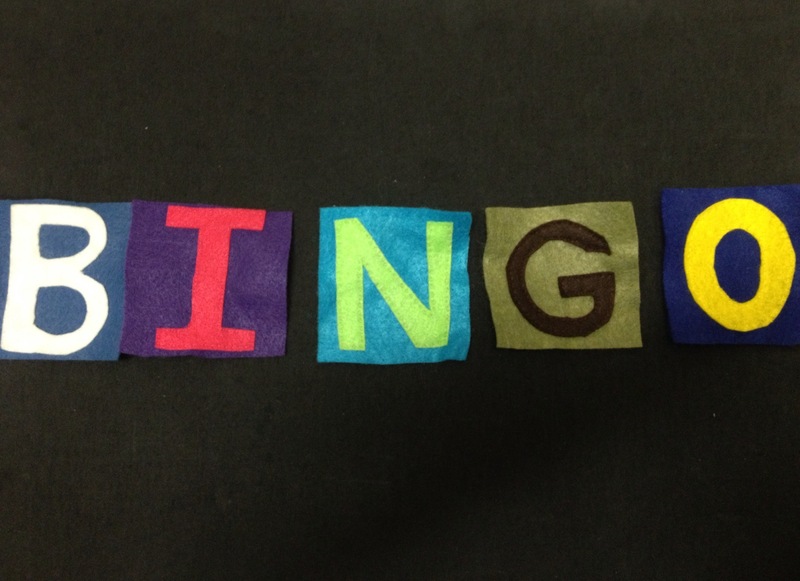 I placed five felt letters on the board, spelling BINGO, and kids immediately began to identify letters. “The letter this week must be B!” a little one proclaimed. 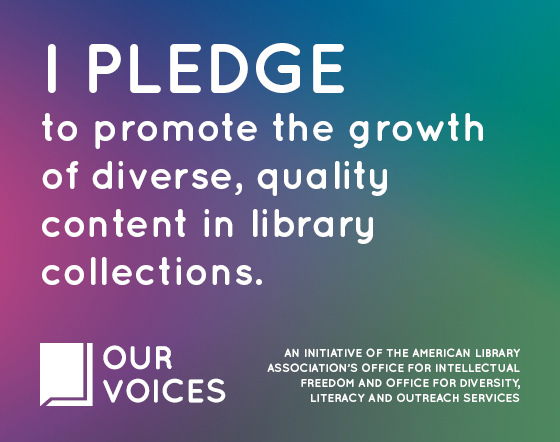 I got this idea from the Colorado Libraries for Early Literacy site. The song with the BINGO letters worked very well and I found that more kids, particularly the youngest ones, were able to keep the rhythm going when they barked vs. clapping. It can be tough without well-developed fine motor skills. By the time we got to barking for “N,” there were smiles all around and everyone had it figured out. To round out the morning, we created fun music makers for the budding performers to take home. These were constructed by 2-5 year olds, so they are simple and can be made with limited adult support. My sample is so boring compared with the kids’ which were featured multicolored rays of streamers, an abundance of giraffe and elephant stickers, and crayon colored patterns! The story time’s grand finale was an orchestra of paper plate shakers! 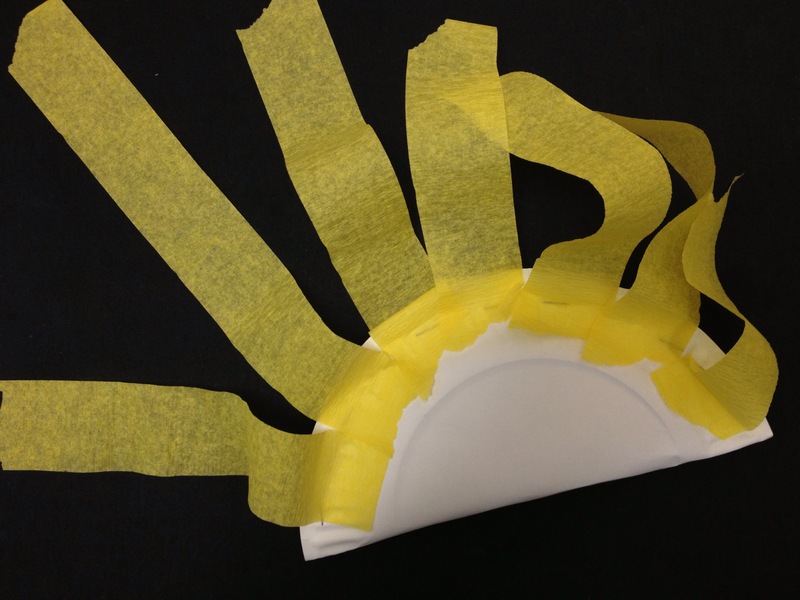 Do you know of another easy to make instrument for story time? Let me know! What a fun storytime!!!! Sounds like you all had a blast. Some of my favorite, easy to make instruments use recycled items that are usually in abundance (just google recycled musical instruments). Round up some embroidery hoops and attach jingle bells using pipe cleaners for a tambourine. Stretch decorated fabric or paper over the hoop for a drum. Or just put bells on pipe cleaners for a bell bracelet (also practices their lacing skills). We’ve done all these after storytime and the kids love it. Really the possibilities are endless!